Skytrax held its 2018 World Airline Awards on Tuesday 17th July at The Langham Hotel, London and has published the results of a 10 month long survey period in which travellers from around the world rated airlines on a number of key areas. There were some surprises in the complete listings, for example British Airways didn't even make the top thirty and Ryanair being rated above United. Singapore Airlines has long been one of the most respected travel brands around the world, therefore it is perhaps no surprise that it makes it to the top of the list in this years Skytrax awards. 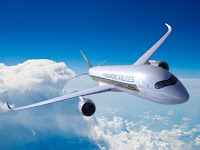 Singapore Airlines seems to be pleasing passengers with its impressive service, flying one of the youngest aircraft fleets in the world to destinations spanning a network spread over six continents. Of course, the Singapore Girl is an internationally-recognisable icon providing the high standards of care and service that customers have come to expect of Singapore Airlines. Qatar Airways has rapidly grown to serve more than 140 destinations worldwide, offering levels of service excellence that helped the award-winning carrier to become the best in the world. 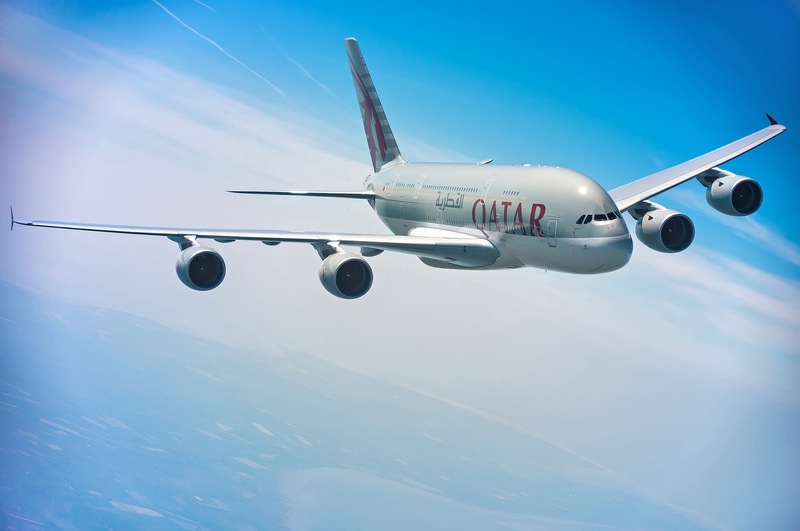 Qatar Airways network spans business and leisure destinations across Europe, Middle East, Africa, Asia Pacific, North America and South America. Qatar Airways is a member of oneworld global airline alliance. 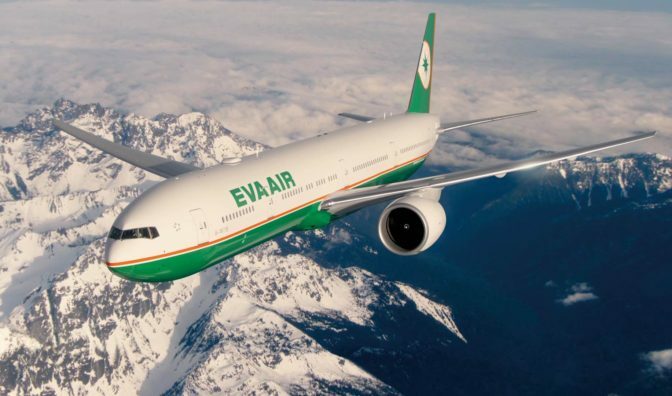 Despite recent difficulties with its near neighbours and sexist remarks from its CEO, the airline is still rated highly on all levels by its passengers. read on for the next 8. 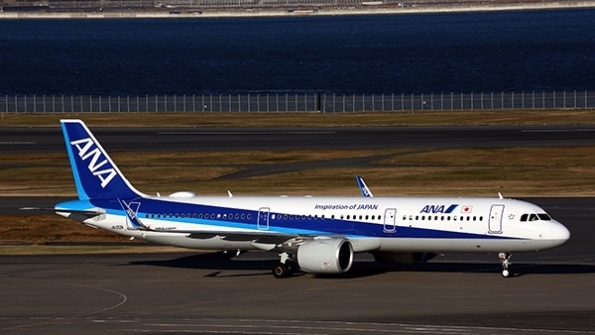 ANA All Nippon Airways is the largest airline in Japan, having been founded in 1952. The carrier flies to around 80 international routes and over 110 domestic routes. ANA has been a member of Star Alliance since 1999. Its Frequent Flyer Program, ANA Mileage Club, has more than 29 million members. ANA was the launch customer and is the biggest operator of the Boeing 787. It was only during 1985 that the Dubai based airline Emirates started to operate its first routes out of Dubai on just two aircraft - a leased Boeing 737 and an old Airbus 300 B4. In the years since taking those first small steps onto the regional travel scene, Emirates have evolved into a globally influential travel and tourism leader known the world over for its commitment to quality. 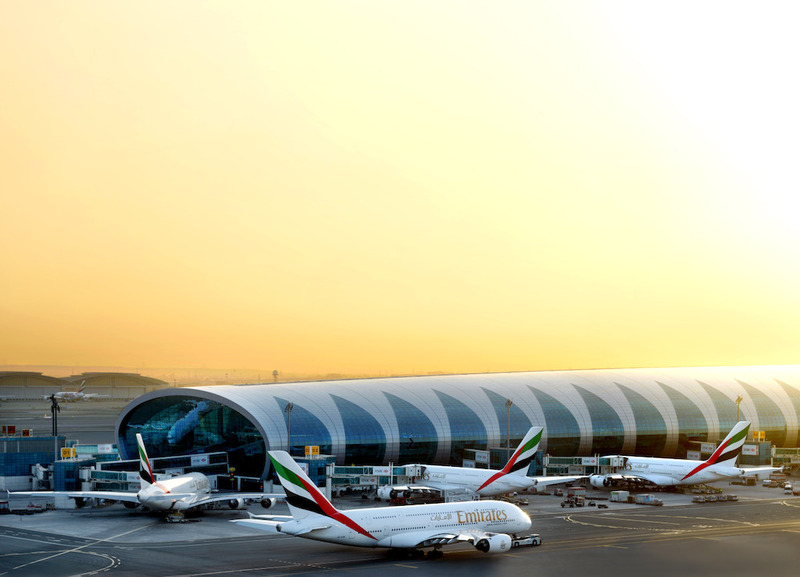 Emirates has a fleet of over 265 aircraft that fly to more than 80 countries and over 155 destinations. 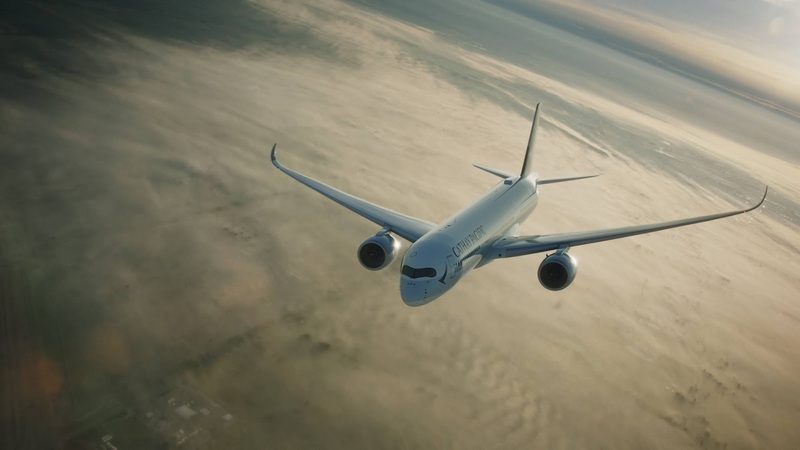 The Hong Kong-based Cathay Pacific Group is often overlooking in ratings and rankings in the travel industry, so it is nice to see this large carrier well inside the top ten. The airline offers scheduled passenger and cargo services to over 200 destinations in Asia, North America, Australia, Europe and Africa. It has a fleet of around 200 aeroplanes and was one of the founding members of the Oneworld global alliance and Cathay Dragon is an affiliate member. The German airline, the the largest airline in Europe when you add in all its subsidiaries, both in terms of aircraft fleet size and passengers carried during 2017. 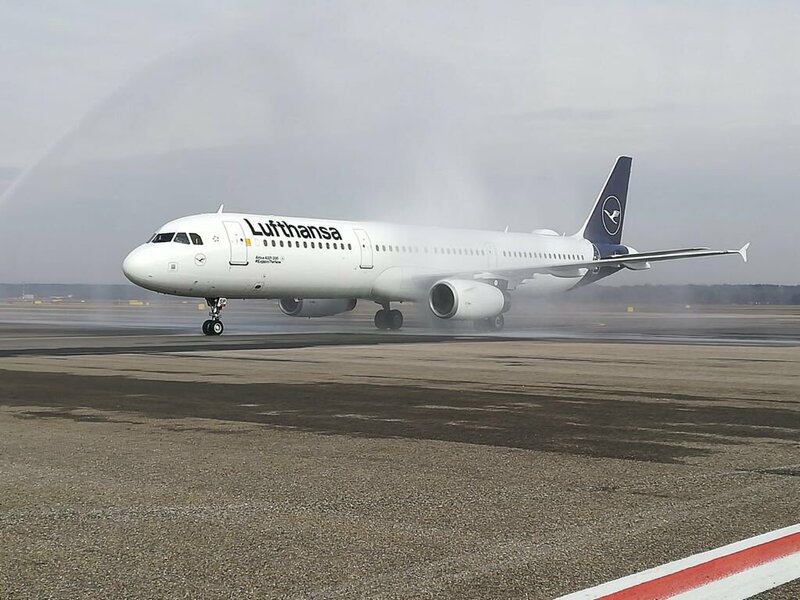 The airline is always at the forefront of European travel and even with a dull paint scheme, it still pulls in the passengers happiness ratings. 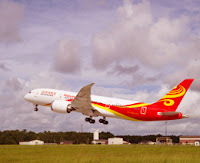 Hainan Airlines started in 1993, and currently has more than 300 aircraft in operation in its mixed fleet, composed of Boeing 737’s and 787’s as well as Airbus 330s. From humble beginnings as a small domestic carrier it has grown into a massive global airline, with routes across the world. Hainan Airlines is the fourth largest and biggest independent airline in China. In 2011 Hainan Airlines became the first airline in mainland China to be awarded the prestigious Skytrax 5-Star Airline Certification and despite some more recent difficulties, it still earns a place in the heart of many an international traveller. Garuda Indonesia carries more than 25 million passengers a year on morethan 600 daily flights in a route network that spans 83 destinations and connects the world to Indonesia. It has a fleet of nearly 200 aircraft (recently retiring its 747's) and is proud to be the Indonesian flag carrier. The airline also proudly serves its passengers with the award-winning distinct service “Garuda Indonesia Experience”, which highlights Indonesia’s warm hospitality and rich diverse culture. Formed in 1988, the national airline of Thailand, Thai Airways has gown to be a destinctive carrier flying to more than 84 destinations in 37 countries on around 100 aircraft. 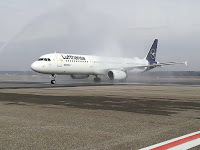 It was one of the founding members of the Star Alliance and promises to be “Smooth as Silk”. 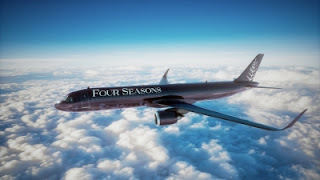 The airline has had its fair share of issues over the years, but now it really is on the up and a very enjoyable way to fly.